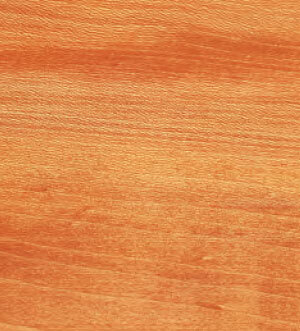 The sapwood of sycamore is white to light yellow, while the heartwood is light to dark brown. The wood has a fine close texture with interlocked grain. Contrasts well with other species. Throughout the Eastern USA. Reasonable availability in a range of specifications and grades in lumber and veneer, although availability in export markets may vary and be quite limited where demand or interest is low.